Instead of relying on reward/punishment models, use this heart-based strategy to develop a tailored plan for your child. Read the book and work through this curriculum that is helping thousands of parents with a hopeful, biblical strategy that actually brings about change! Trust me. When it comes to motivating my child (mostly my oldest son) I have a plethora of tools I have tried; none that have been as full of hope, and the Word, as this. –Jennifer, Mother of Three. If you want your child to change, this book contains the plan to make it happen! What problem would you like to address in your child? Use this ACTION PLAN to bring about change. Listen to Dr. Scott Turansky interviewed by his son Josh on Pastor’s Perspective. A one hour discussion that goes right through the ACTION PLAN with one parenting problem from various perspectives. Click the play arrow to listen now. 12 Audio Presentations by Dr. Scott Turansky and Joanne Miller, RN, BSN will guide you as you make your own ACTION PLAN. 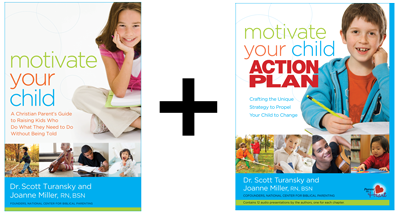 The Motivate Your Child ACTION PLAN contains specific strategies and tools to help you build your parenting plan for each of your kids. It also contains 12 audio presentations by the authors to explain, encourage, and inspire you as you develop your plan. 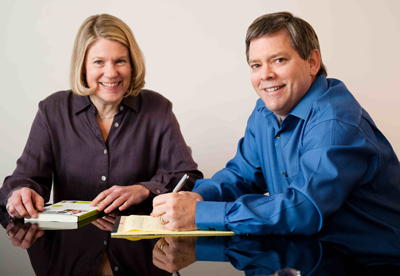 The Motivate Your Child ACTION PLAN book and audio sessions embody the successful counseling strategies of the National Center for Biblical Parenting. This is the tool parents have been waiting for. Do therapy (practice sessions) at home with your child using these strategies. We’ll walk you through the steps. 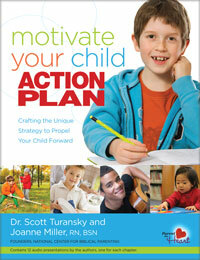 Special: When you purchase the Motivate Your Child book and Motivate Your Child ACTION PLAN you pay $49.95. That's 12% off.